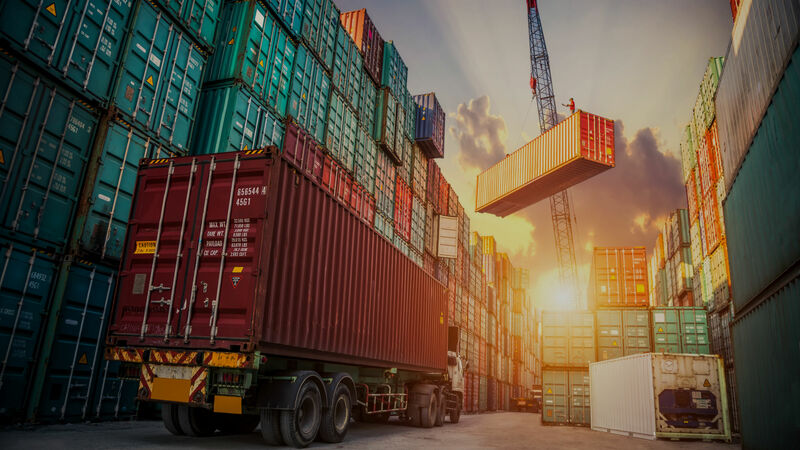 NTT DATA’s transportation and logistics business specializes in providing innovative business and IT solutions to help you compete on a local, regional, and global scale. We can help you transform all aspects of your organization, including people, process, data, and technology in order to optimize your business outcomes. You’ll increase supply chain visibility domestically and internationally, foster collaboration and improve customer service. Whether you transport people or goods by land, sea, rail or air, you’ll work more efficiently, boost your competitive advantage and increase the bottom line. Public transit providers face heightened demand from passengers for improved convenience yet have limited infrastructure capacity and budget for achieving it. In addition, transit services and trucking carriers must contend with increased regulations and aging IT systems. NTT DATA’s technology and transportation industry experts operate, maintain, and evolve your legacy applications, integrate disparate systems, and develop and support intuitive new solutions such as transportation management, billing and cash collection, and micropayment and smartcard ticketing systems. NTT DATA provides end-to-end IT services and helps you manage and maintain your customer front-end systems. We ensure that the day-to-day business service to clients is maintained through peaks and troughs across a multi-national environment 24/7. Key to success is the alignment of business objectives with IT service delivery to ensure customer satisfaction. If you are using track and trace, it’s critical that the locations of all shipments are available in real time. Our mobile practice plays a key role in developing innovative solutions which maximize the use of mobile devices to streamline processes, and enhance customer satisfaction. As a trusted partner to hotels, airlines, and other hospitality service providers, NTT DATA designs and builds systems and business processes to support loyalty and affinity programs, and mobile applications that bring added convenience to travellers. We evolve, operate, and maintain innovative applications such as passenger check-in, airline availability, airline cargo, departure control, and airline message interface solutions - bringing added efficiency, productivity, and convenience. Competing effectively in the hospitality industry requires delivering the convenience, pricing, and services that ensure your customers come back soon and often. We build and continually enhance applications that help you increase customer loyalty and maximize occupancy levels. Travel, transportation, and logistics service providers need market-leading strategies and solutions in order to optimize their services to customers while maintaining operating profits. Increased regulation, globalization, and changing competitive boundaries are constantly challenging the operating models of these organizations. The constant shift of market needs and rapid advance in technologies and global supply chain practices are creating significant opportunities for organizations to transform and innovate their services.